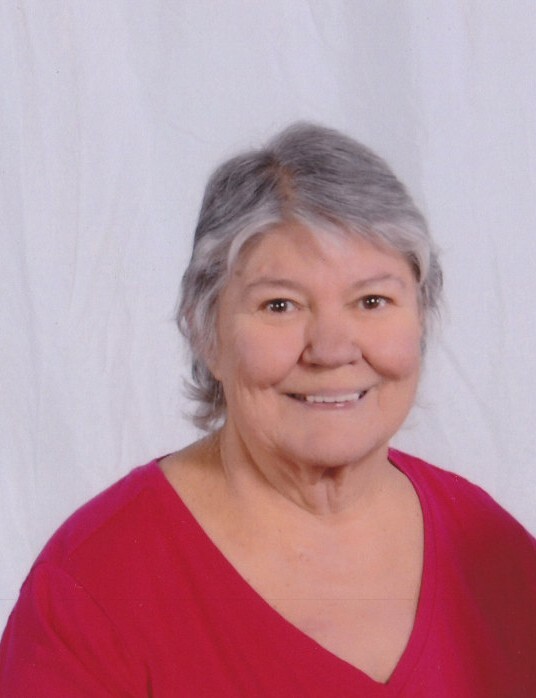 Mrs. Jan Yeager, age 63, of the Laws Hill Community of Marshall County, died Tuesday morning, February 12, 2019 at her home. Mrs. Yeager was born in Lewisburg, Tennessee and was a daughter of the late Claudia Allene Ferrell and James Wilson “Highpocket” Kelley. She was a member of Mt. Lebanon Baptist Church in the Laws Hill Community. Jan was co-owner of the Country Diner Restaurant in Chapel Hill and was known for her delicious cooking and homemade pies. She was an avid bowler and member of the Swinging Seniors Bowling Club in Shelbyville and the Tuesday Mixed League in Lewisburg, of which she sponsored two teams. In addition to her parents, Mrs. Yeager was preceded in death by two sons, Terry Dewayne Yeager and James Wilson Yeager; sisters, Wanda Kelley Shirley, Barbara Jean Kelley Messick; and brothers, Marshall Wayne Kelley, Joe Kenneth Kelley, Jimmy Dale Kelley and Larry Wilson Kelley. Mrs. Yeager is survived by her husband of 45 years, Jerry L. Yeager, Sr., Laws Hill Comm. ; sons, Jerry (Christy) Yeager, Jr., Laws Hill Comm., Taylor (Jennifer) Yeager, Chapel Hill, TN; sisters, Patricia “Trish” (Larry) Ketchum, Chapel Hill, TN, Deborah Kay (Junior) Campbell, Shelbyville, TN, Vanda Kelley, Lewisburg, TN, Linda (Gerald) Gordon, Lewisburg, TN, Ruby (Albert) Crane, Holts Corner, Comm. ; grandchildren, Preston Yeager, Lofton Yeager, Madi Yeager, Cali, Yeager, Matthew Yeager and Emily Yeager; several nieces and nephews. Visitation with family members will be Thursday, February 14, 2019 from 11:00 am until 1:00 pm at Lawrence Funeral Home. Funeral services will follow at 1:00 p.m. on Thursday from the chapel of Lawrence Funeral Home with Rev. Steve Tudor and Bro. Brent Haley officiating. Burial will follow in Hopper Cemetery in the Laws Hill Community. In Lieu of Flowers, please bring or make donations of non-perishable foods to the Mt. Lebanon Baptist Church Food Pantry.